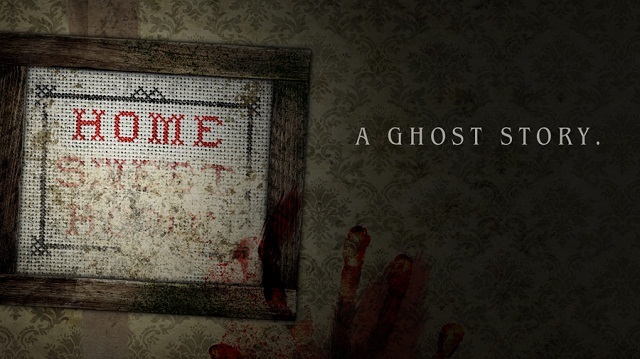 AN INTERACTIVE HALLOWEEN STORY: Here's a fun, interactive Halloween story, or rather an Alternate Reality Game (ARG), called "Home: A Ghost Story." As described in this Wired story where I originally learned about it, it's a "twenty minute supernatural thriller" that "mixes together video, telephone calls, and text messages to cook up a powerful brew." Check it out. ONE'S NEW GRIOT PROGRAM: ONE, the grassroots organization founded by Bono to fight disease and hunger, is training new storytellers to support the cause. As explained on their blog: "In West Africa, a 'griot' is a storyteller, singer, history keeper and agent of cultural change. Echoing this tradition, ONE is excited to announce the launch the Growing Solutions to End Hunger: Hunger and Agriculture Griots Project, an online course designed to train passionate volunteers into powerful spokespersons in the fight against hunger." A project update this past week explains that the training course is in progress, and includes a diverse group of students from 34 U.S. states and 47 countries. The Griot program puts a smart modern twist on an old tradition; students get a training from a renowned nonprofit "brand" -- ONE is like the Harvard of Africa advocacy organizations! -- and in the process become more invested in fighting hunger. STORYWORLD CONFERENCE STARTS IN SAN FRANCISCO: The first-ever "StoryWorld" conference takes place in San Francisco this week, October 31 to November 2. Aimed at folks in the entertainment and gaming industries, the conference brings together producers, writers, storytellers, and other experts in "transmedia storytelling" to examine how stories can be used across the web, books, film, TV, and other media to strengthen consumer brands and customer engagement. Not sure what that means? Check the conference website, or better yet, listen to one of my first podcast episodes, an interview with transmedia storytelling guru Jeff Gomez, who happens to be one of the speakers at the conference.